A stock photo of a PKP train. Photo: Phil Richards. 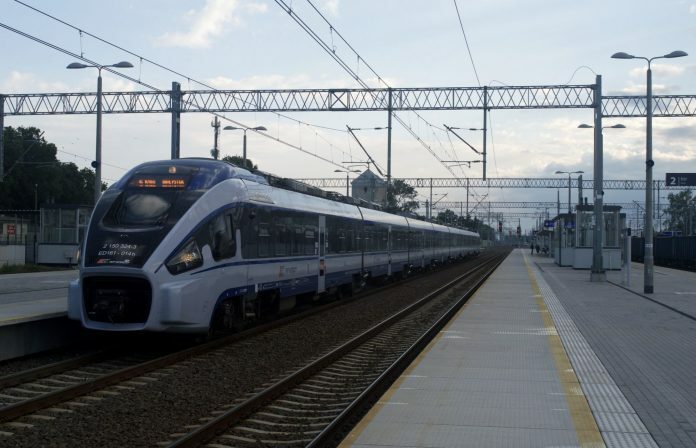 Nokia and its local partners Herkules, Pozbud and Wasko have signed a contract with Poland’s state-owned rail operator PKP to design, deliver and deploy GSM-R nationwide, as well as the necessary backhaul network. 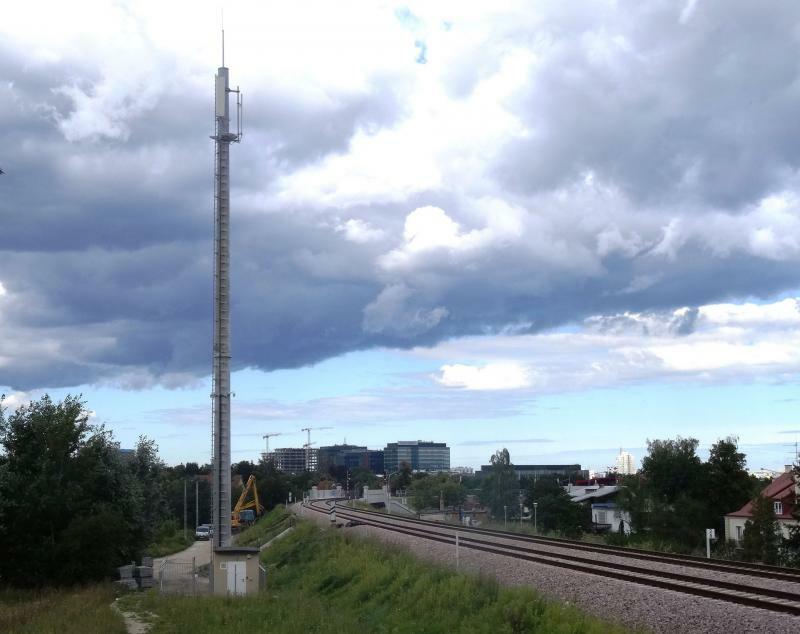 Nokia has previously deployed four GSM-R turnkey projects in Poland over the course of the last six years. The latest contract, of which the overall value is PLN 2.27 billion (∼€539 million), represents the telecoms firm’s largest GSM-R award to date and a significant stride forward as it seeks to “expand beyond its traditional communication service provider customer base”. In Poland, the five-year rollout will help PKP to improve security, reliability and safety across its 14,000km network. The work will enable Poland to fulfil EU requirements for ERTMS (European Rail Traffic Management System), the European-wide standard for railway signalling. The project is majority funded by the EU, with the remainder coming from the Polish state government. For its part in the project, Nokia will provide installation, commissioning, third-party integration and maintenance for 13,800km of the GSM-R network, plus more than 11,000km of optical fibre-based backhaul network infrastructure. Herkules will produce and assemble more than 1,000 telecomms antenna mast towers together with the installation of containers to deploy the IT infrastructure provided by Nokia. Pozbud and Wasko will be responsible for civil works, including construction work for laying fibre. Matthieu Bourguignon, Nokia’s senior vice president Europe, global enterprise & public sector, said: “Nokia is proud and excited to be a trusted partner for Poland’s digitalisation, and building the railway communications network is a key part of this. The contract was signed on March 29. At the same time, PKP signed a contract with the Alcatel-Lucent consortium for almost €9 million for the implementation of the backbone teletransmission network.